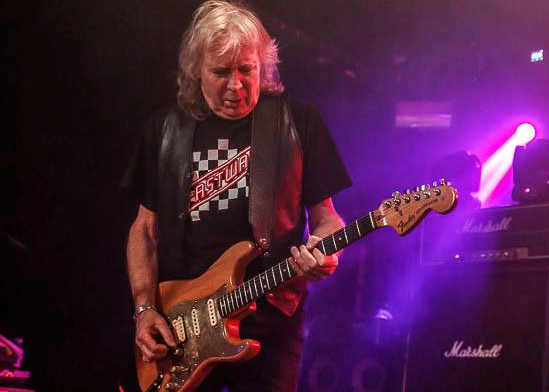 'Fast' Eddie Clarke - 13 November 2016. Part of the celebrated Motörhead line-up that recorded the classic albums ‘Ace Of Spades’, ‘Overkill’, and ‘Bomber’, along with Ian ‘Lemmy’ Kilmister and Phil ‘Filthy Animal’ Taylor, ‘Fast’ Eddie Clarke helped steer the band to their greatest successes. We sat down for an EXCLUSIVE in-depth chat about the highs and lows of his Motörhead past, and what lies ahead. Geoff Tate - 7 November 2016. 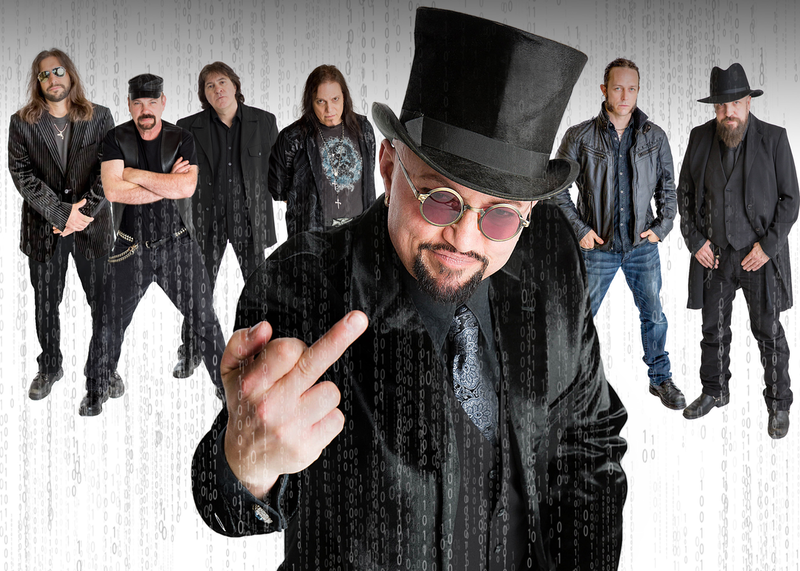 As the lyrical mastermind of Queensrÿche, Geoff Tate is no stranger to ambitious concepts. Making a return to those epic pieces, Tate’s latest project; Operation: Mindcrime has just released ‘Resurrection’, the second part of a sprawling album trilogy. We caught up with Geoff for a chat about the new disc and the final days of his former outfit. Joe Satriani - 1 November 2016. 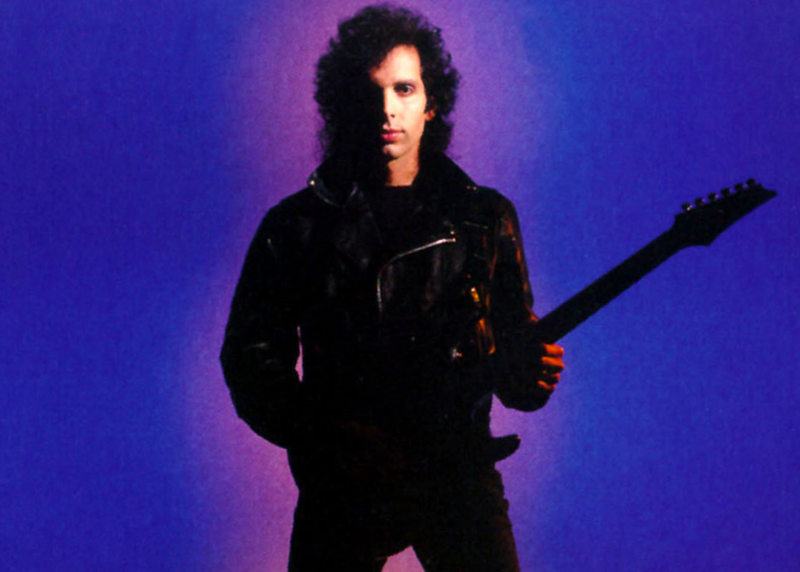 Released 27 years ago this week, Joe Satriani’s ‘Flying In A Blue Dream’ is now regarded as an all-time guitar classic. Recorded under a time of great duress, as Joe revealed exclusively to eonmusic in an interview published here for the first time, we caught up with ‘The Maestro’ in November 2015, at the Classic Rock Awards, to discuss the album, and his remarkable career. Anvil - 31 October 2016. Canada’s Anvil saw an upturn in fortunes, thanks to the success of their infamous award winning 2008 Sacha Gervasi-directed documentary ‘Anvil! The Story Of Anvil’. Back in the U.K. supporting the release of new LP ‘Anvil Is Anvil’, we caught up with front man Steve 'Lips' Kudlow ahead of the band’s Cardiff show. Barclay James Harvest - 28 October 2016. Formed almost 50 years ago, the original Barclay James Harvest were true progressive rock originators. 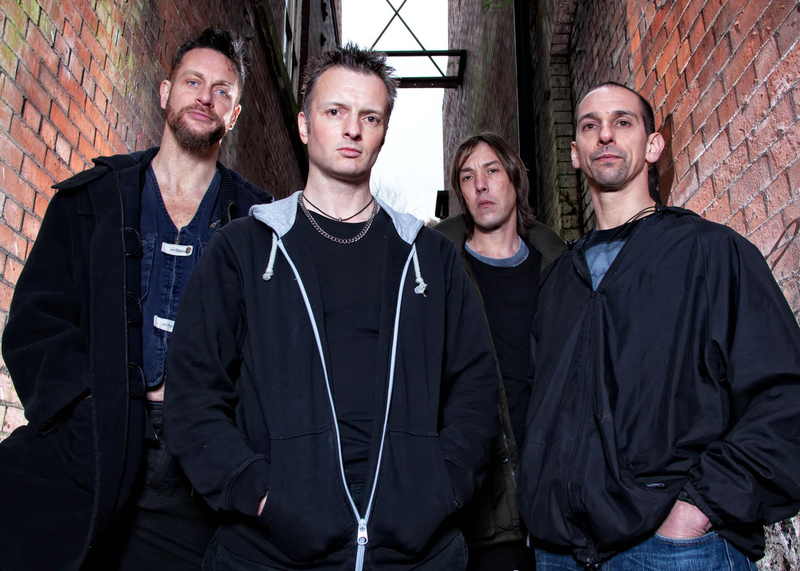 Now split into two factions, singer John Lees' incarnation of the group are about to hit the U.K. for a series of dates in support of their‘North' album. We spoke to John about the band’s history, longevity, and future. Testament - 26 October 2016. 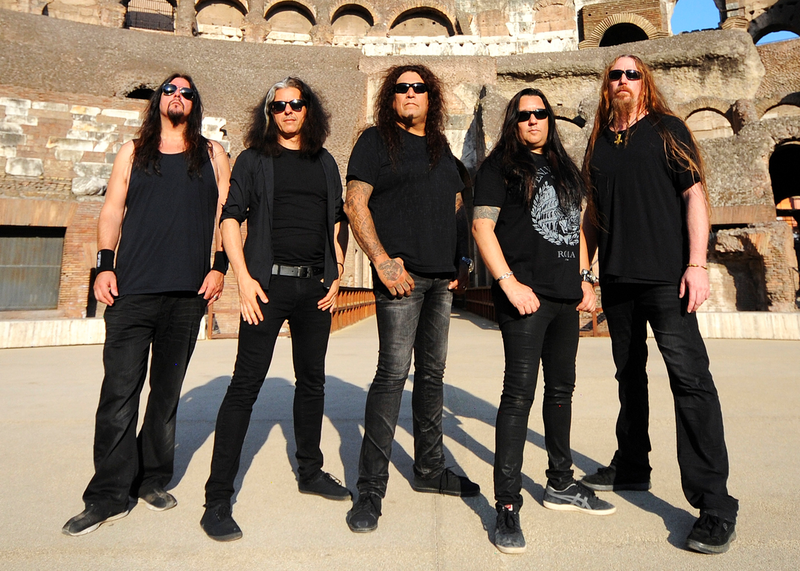 One of thrash metal’s most respected acts, Testament are true survivors. We caught up with singer Chuck Billy to chat about the difficult birth of new album 'Brotherhood Of The Snake', his unlikely audition for Sepultura, the ongoing beef of former bassist Greg Christian, and much more besides. Kee Marcello - 13 October 2016. Best known as a member of Europe during their 1980s heyday, Kee Marcello was right in the eye of the storm when ‘The Final Countdown’ thrust them into the stratosphere. We sat down with the amiable Swede for an EXCLUSIVE in depth chat about getting even with grunge, and becoming a prisoner in paradise. Trivium - 11 October 2016. 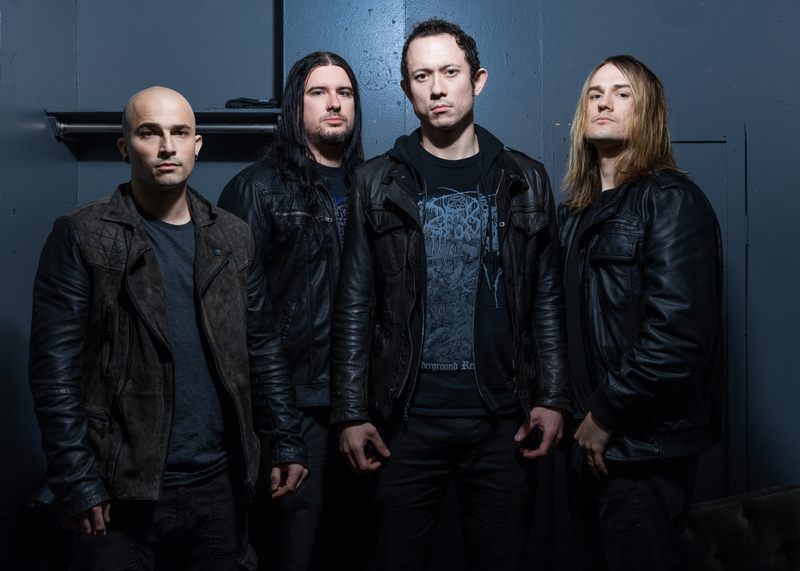 Trivium are crusaders in their ascendancy. With news of a European tour scheduled for Spring 2017 in support of latest release ‘Silence In The Snow’, we look back at our chat with with bassist Paolo Gregoletto. “This is the very first interview for the new album cycle”, he told us excitedly in August 2015; “I can’t wait to get started!”. The Mute Gods - 30 September 2016. The Mute Gods have come a long way since releasing their debut album ‘Do Nothing Till You Hear From Me’ in early 2016. 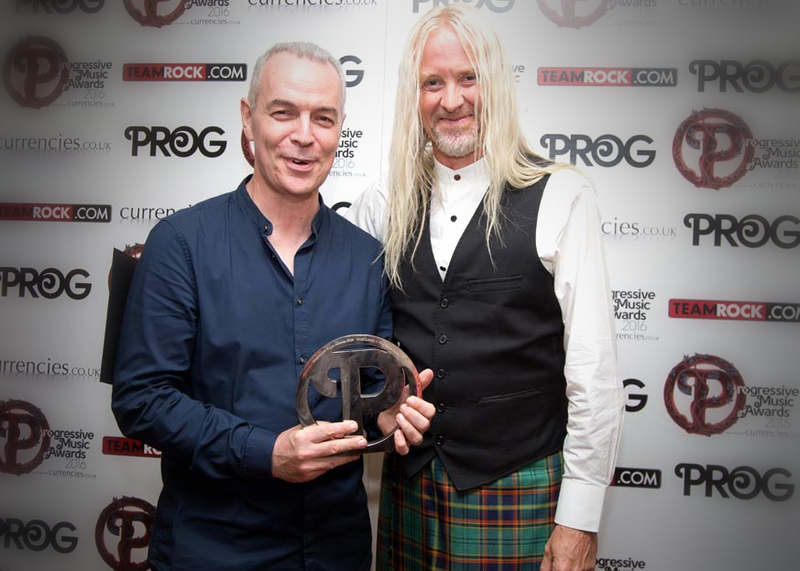 Recently honoured at the Progressive Music Awards in London, we caught up with two thirds of the band in Nick Beggs And Roger King following their win. 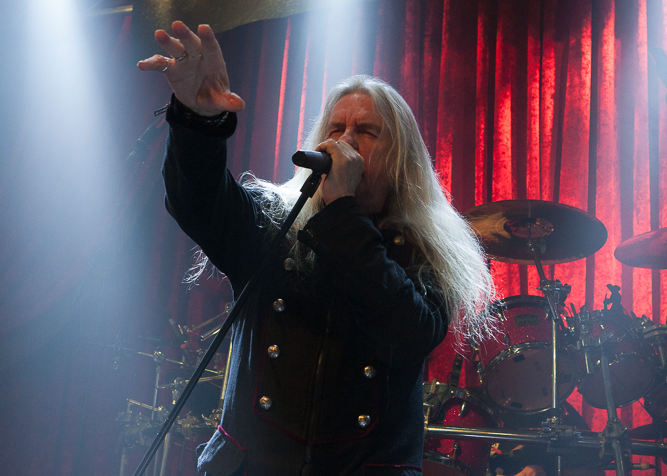 Saxon - 29 September 2016. The loss of close friend and touring partner Lemmy Kilmister must rank among Saxon's most sombre of days. 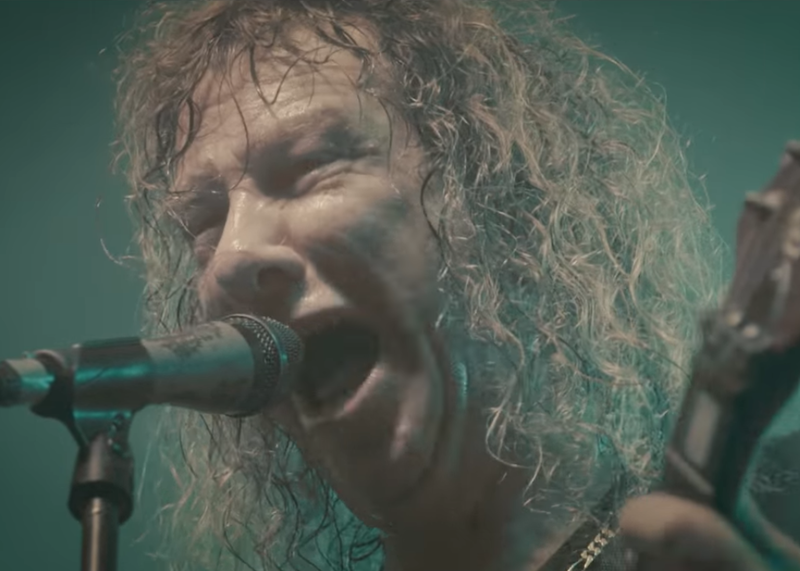 About to kick start the ‘Battering Ram’ tour once again, which ended when the Motörhead main man passed, we spoke to main man Biff Byford about the tour, and plans for a new album. Blurred Vision- 28 September 2016. Formed in Canada, based in London, and with roots in Iran, Blurred Vision eschew hedonism for a more galvanising agenda. 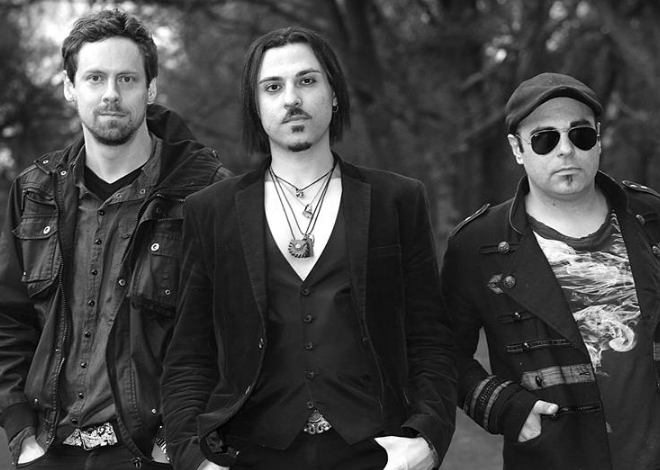 We caught up with brothers Sepp and Sohl Osley (vocals / guitar, and bass, respectively) and drummer Ben Riley, along with super producer Terry Brown at Ramblin’ Man Fair, to discuss their musical revolution. Andy Summers - 27 September 2016. 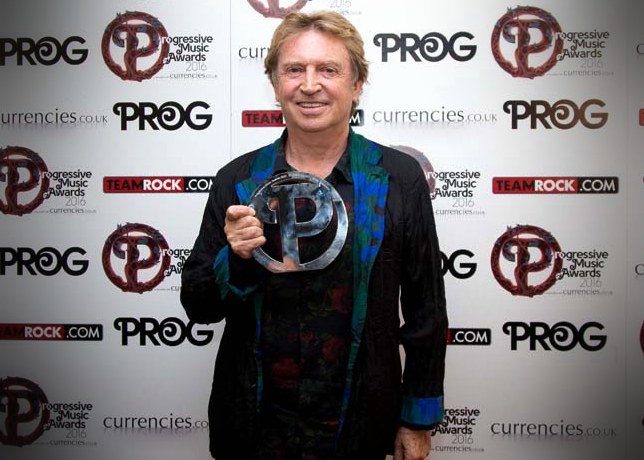 As a member of The Police, Andy Summers has sold over 75 million albums, won countless awards, and been inducted into the Rock And Roll Hall Of Fame. 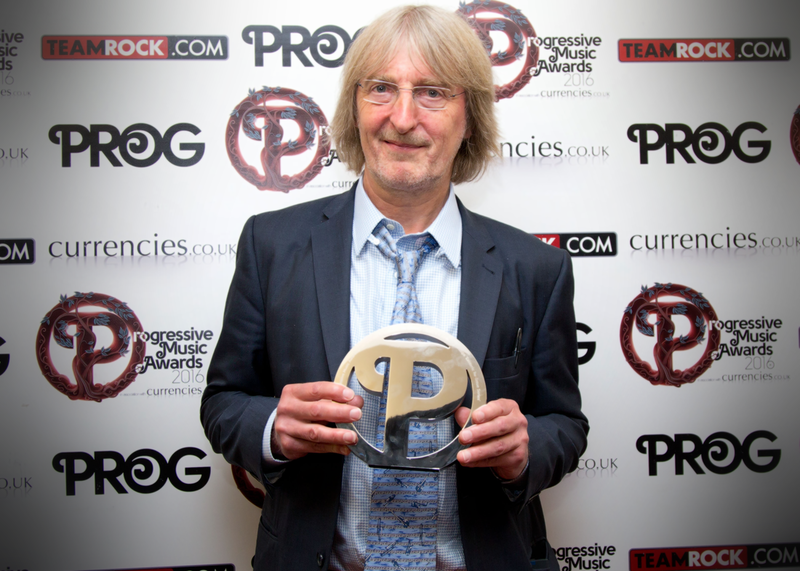 We caught up with the guitarist at the Progressive Music Awards in London to discuss his legacy, life in The Police, and that infamous ballad about a stalker. The Heretic Order- 26 September 2016. Playing their own brand of ‘Evil Rock And Rock Horror Metal’, the devilishly monikered The Heretic Order been making big noises since the release of their debut album ‘All Hail The Order’. We caught up with guitarist Count Marcel La Vey at at Bloodstock Festival, to find out what the band is currently up to. Kill II This - 21 September 2016. Industrial metallers Kill II This were linchpins of the mid-1990s’ British scene. 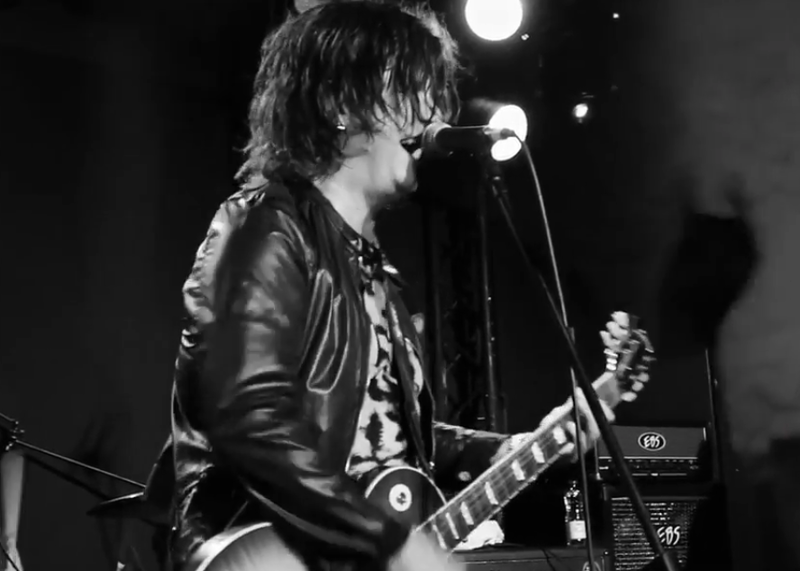 Playing countless support slots and releasing four albums between 1996 and 2003, they called it a day soon thereafter. Now back in their (almost) original guise the four-piece are ready to take on the machine once more. Trevor Horn- 20 September 2016. 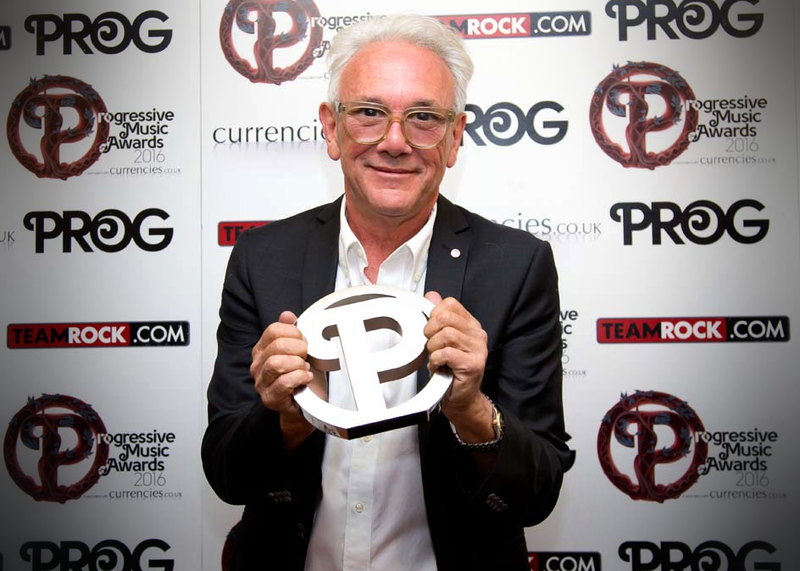 Exclusive: Trevor Horn has had a hand in some of the most important records in pop music history; from his own The Buggles, to working with Frankie Goes To Hollywood and Yes. Fresh from receiving ‘The Outer Limits’ award at the Progressive Music Awards in London, we caught up with the CBE holder to talk about his remarkable career. 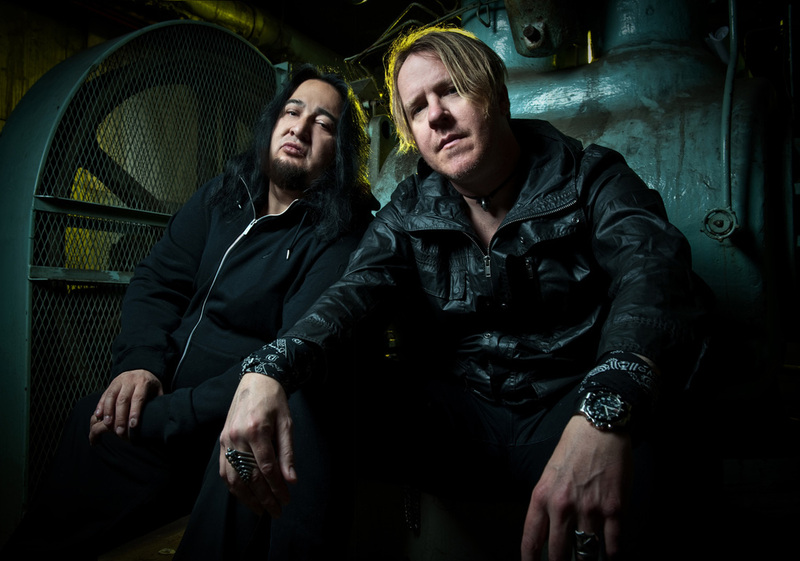 Fear Factory - 13 September 2016. Linchpins of industrial metal, Fear Factory have released some of the most important albums in the genre. 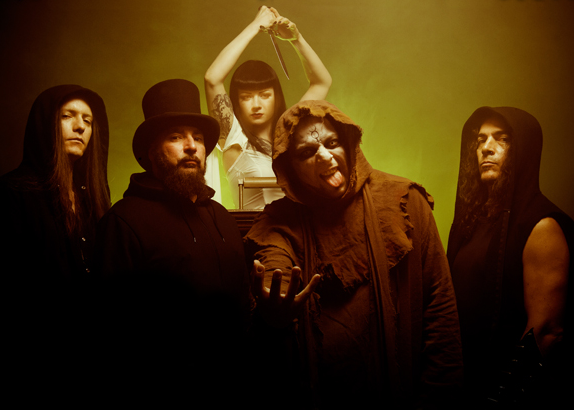 Acrimonious line-up shifts have also however, played part of the Fear Factory story. We caught up with founding guitarist Dino Cazares at Bloodstock Festival, to chat about the band’s history, and its future. Anthony Phillips - 12 September 2016. Exclusive: He may have been absent for their greater successes, but as a founding member of Genesis, Anthony Phillips was at the very foundation of the progressive rock legends. We spoke to Ant at the Progressive Music Awards to talk about his solo career, and those early Charterhouse days. Yes / ARW - 9 September 2016. 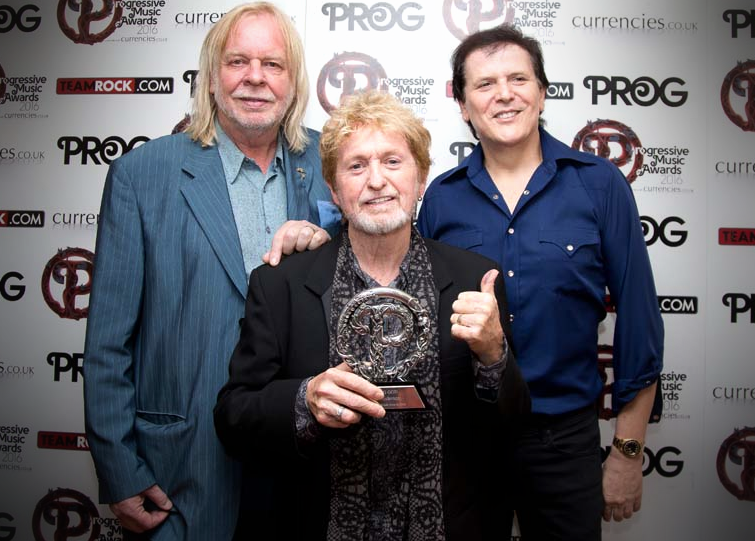 Crowned with the title of Prog God at this years’ Progressive Music Awards in London, Jon Anderson is truly deserving of the accolade. 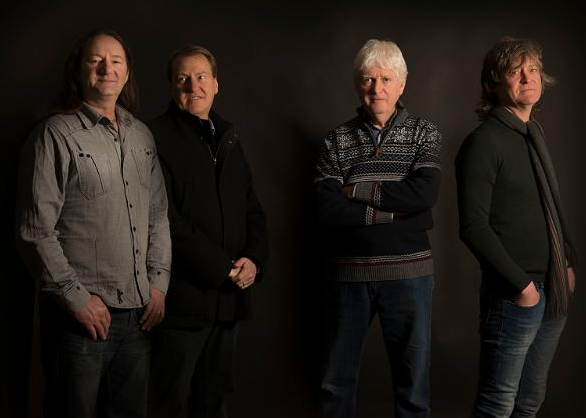 We caught up with the lauded former Yes and current ARW singer at the Awards to discuss the tour, and the making of monster album ‘90125’. Skye | Ross - 8 September 2016. Diamond Head - 31 August 2016. As key inspirations to Metallica, Diamond Head have weathered ill-fortune and line-up changes to remain standing in 2016. Back with a new, self-titled album, we caught up with singer Rasmus Bom Andersen to talk about the band’s future plans.